10,500 Annual miles for 39 months $4,505 due at signing. Security deposit waived. Excludes taxes title and license fees. We offer finance solutions for all kinds of credit situations. Sometimes buying used just makes more sense. Ed Butts Ford offers great prices on a large selection of used cars. See what your trade is worth before you even visit. Shopping Ford dealers in Los Angeles, CA? Ed Butts Ford in La Puente serving West Covina, Rowland Heights, El Monte and Whittier offers a full line-up of Ford trucks, vans, SUVs and cars for sale or lease, including the Ford Fusion, Focus, Fiesta, Mustang, C-Max, Flex, Edge, Escape, Expedition, Explorer, F-150, F-250, F-350, Super Duty, Transit Connect and Transit Cargo Van. See our opening hours now for sales, service and parts. Visit our nearby dealership today to find special offers on new and used cars. Our Ford dealer near Los Angeles offers a selection of quality used vehicles, including a variety of cheap used cars priced under $15,000. Our auto dealer inventory also includes certified pre-owned Ford vehicles for sale. Ask about special offers on Ford certified CPO vehicles and certified used cars for sale near you. Ed Butts Ford offers professional auto service including oil change, tires, brakes, engine service, including genuine Ford parts. Our Ford dealership strives to offer the best customer experience in Los Angeles. 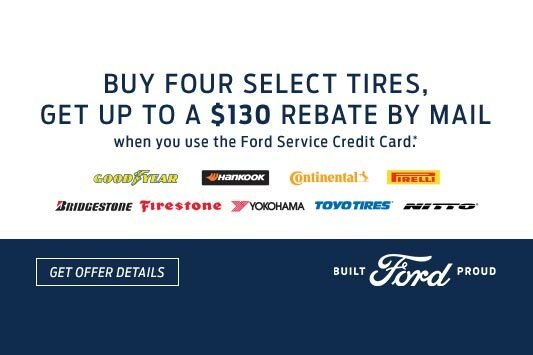 Look for our current Ford service specials and coupons. 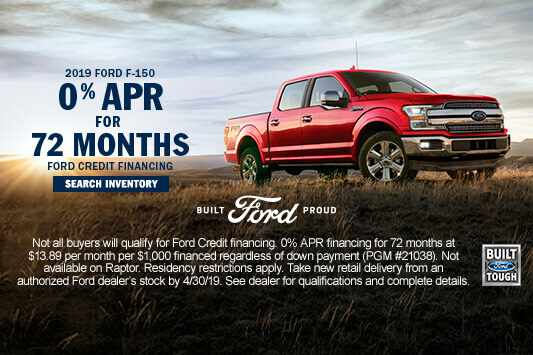 Ask about current financing and leasing options at our Ford dealer. Los Angeles Ford lease specials at Ed Butts Ford can help you get a new vehicle with affordable payments. 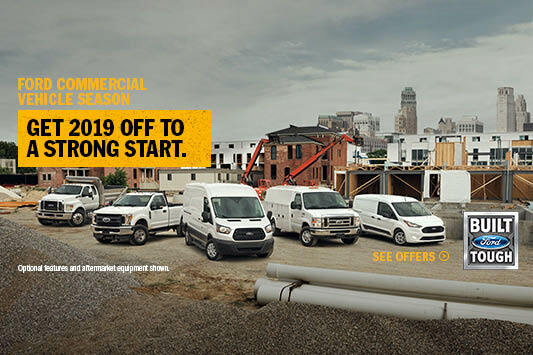 Take advantage of our Ford dealer special offers and incentives in L.A.